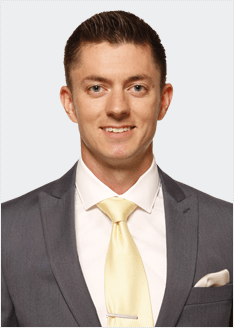 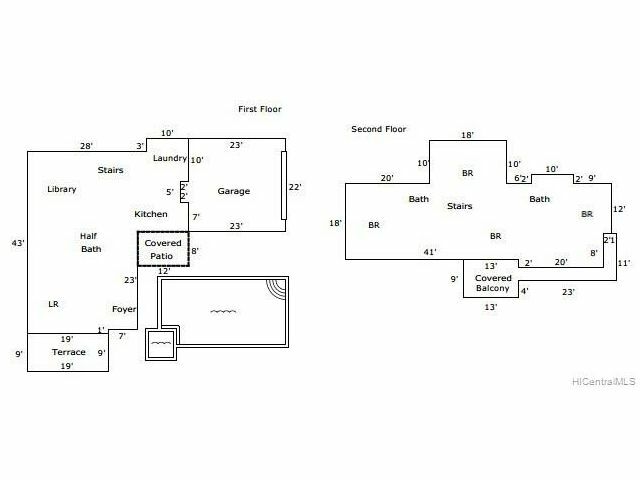 A rare opportunity to craft your own dream home! 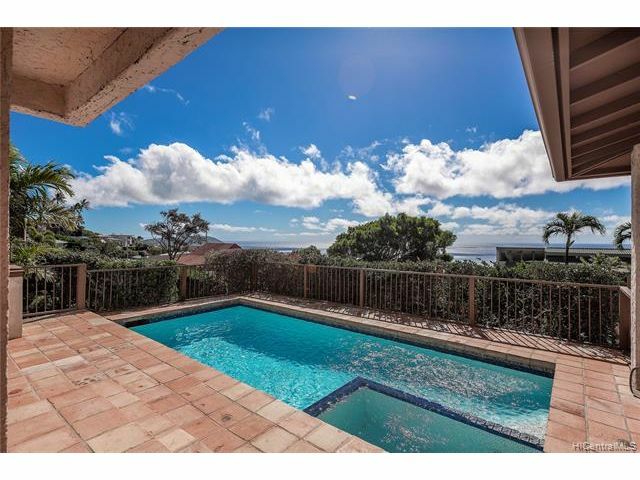 Charming 2-story, 4-bedroom and 2.5 bath residence located along the highly sought after Ihiloa Loop. 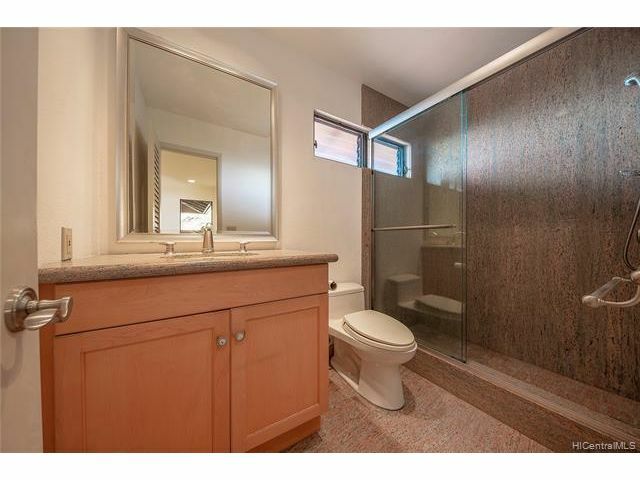 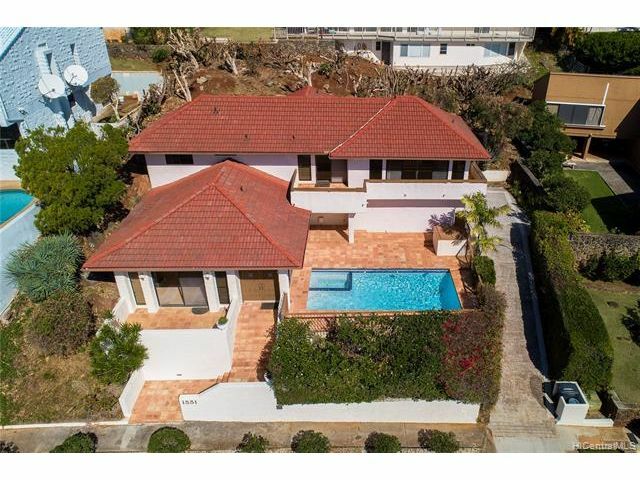 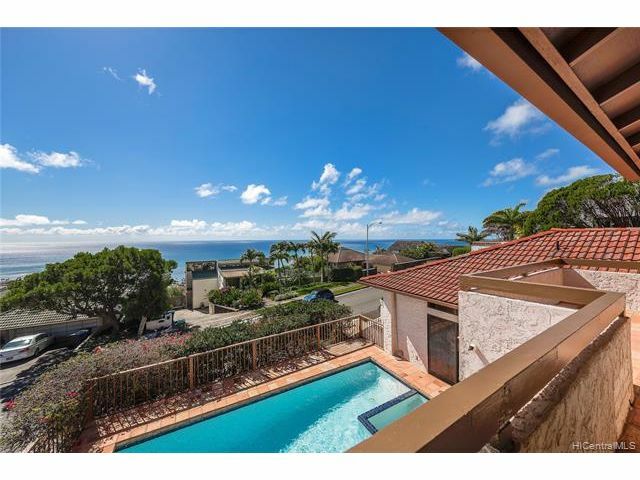 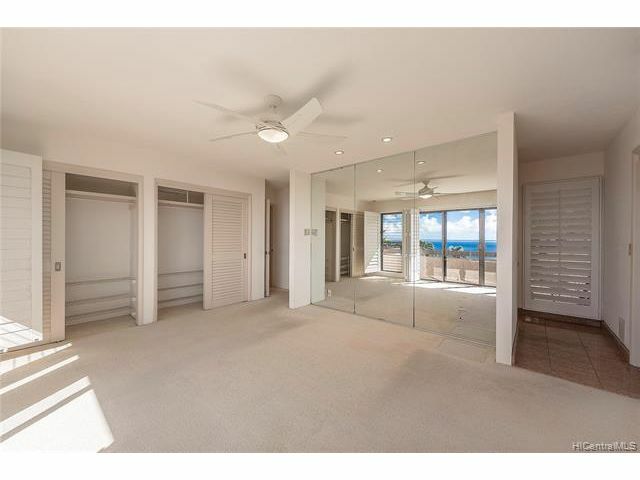 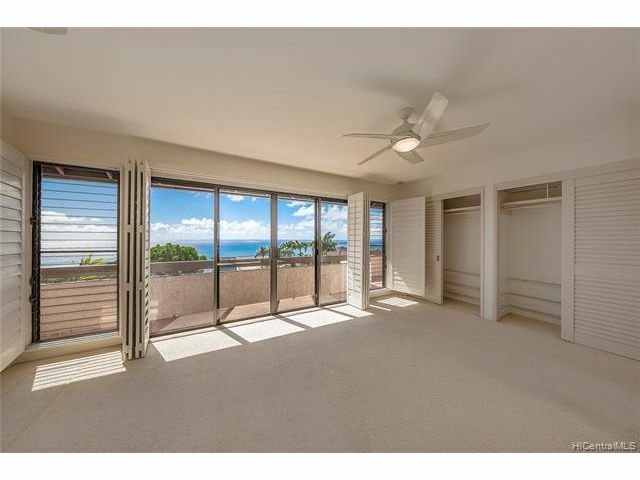 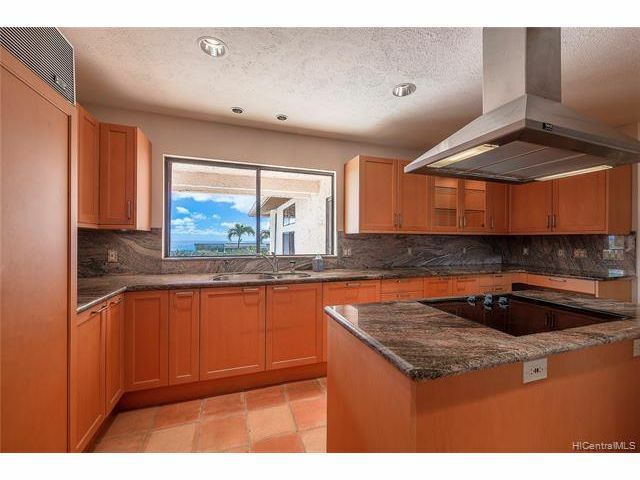 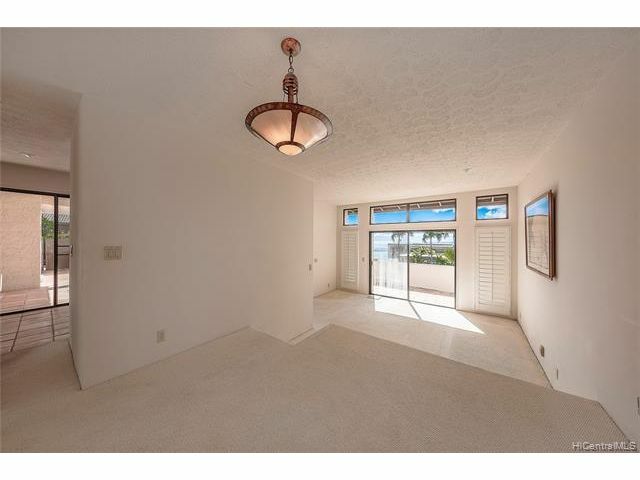 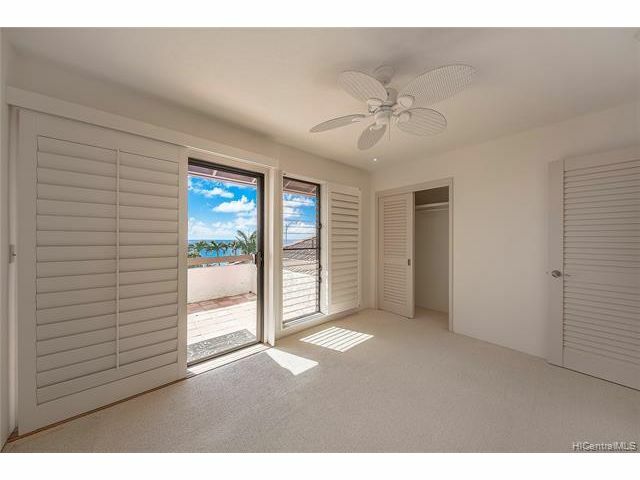 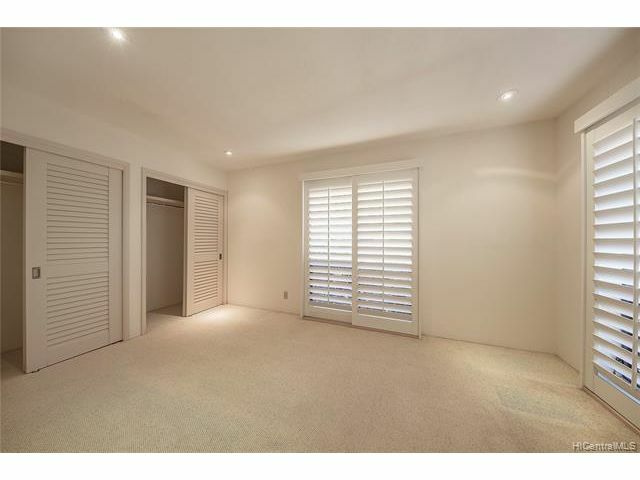 Enviable ocean views, easy access to H-1 and minutes away from Kahala Mall. 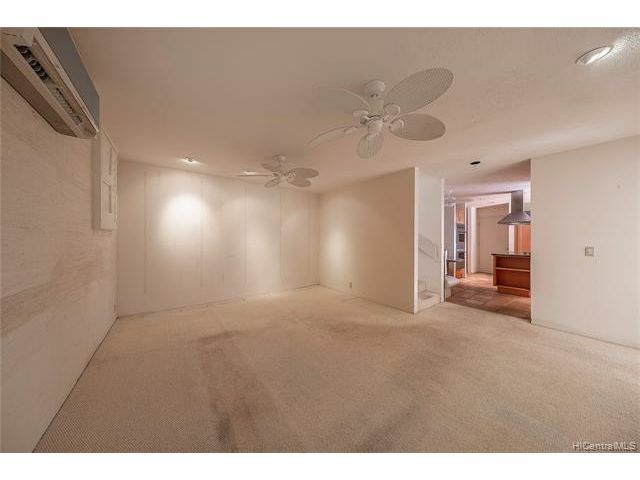 Two-car enclosed garage with an uphill driveway. 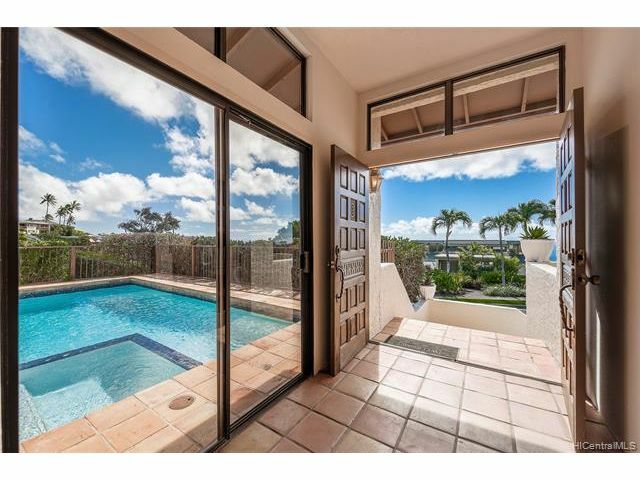 Amenities include a private pool, jacuzzi and spacious backyard. 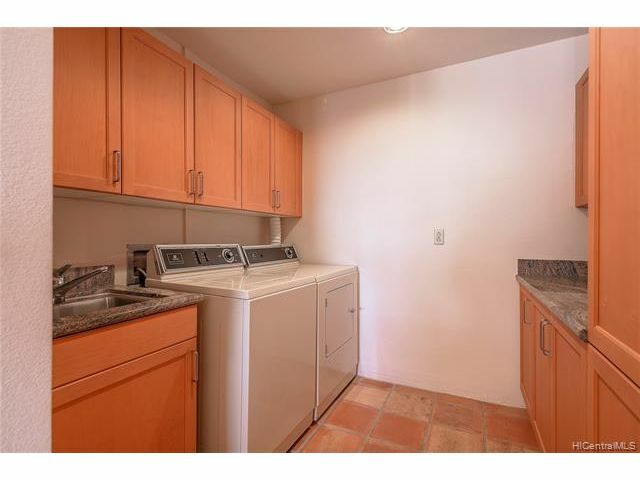 Residence described to have prosperous feng shui energy. 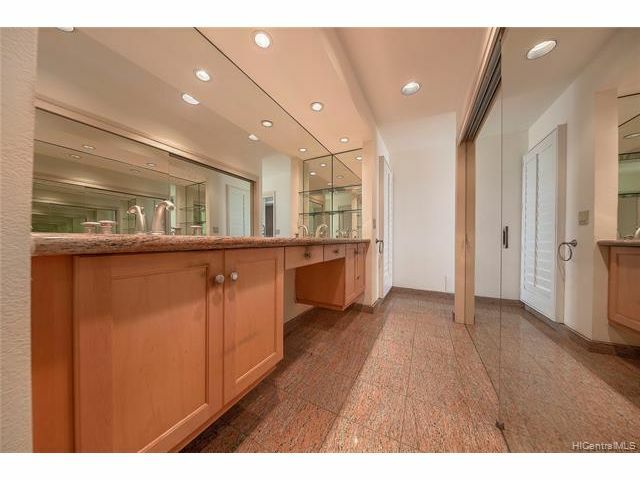 Bring your contractor and interior designer to plan your home remodel. 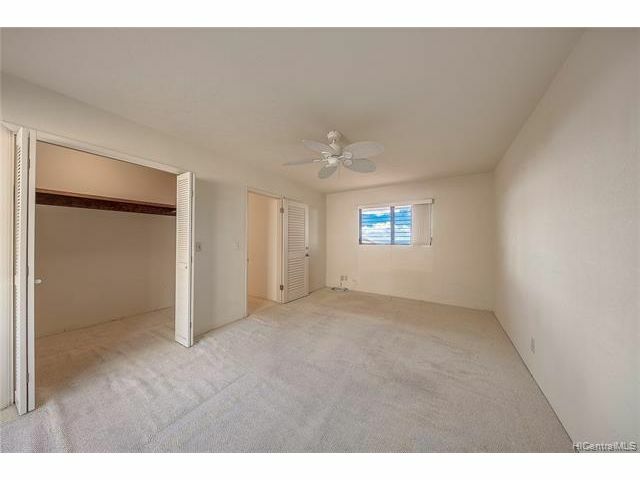 House needs new carpet/flooring, interior paint/wallpaper among other tasteful upgrades to give it a modern touch. 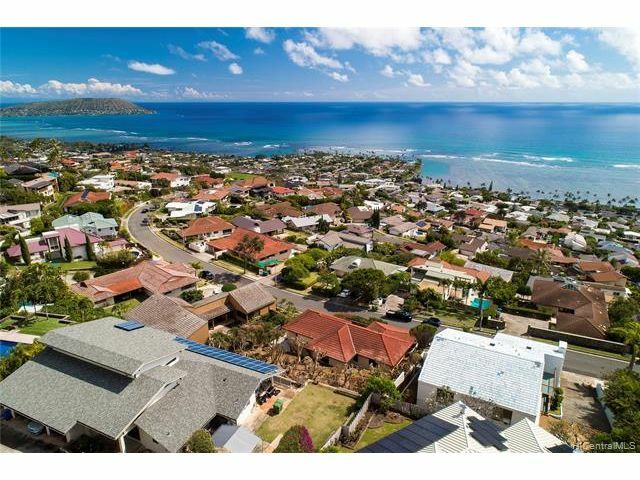 Recommended exterior repairs include replacing irrigation system and reinforcing retaining wall.